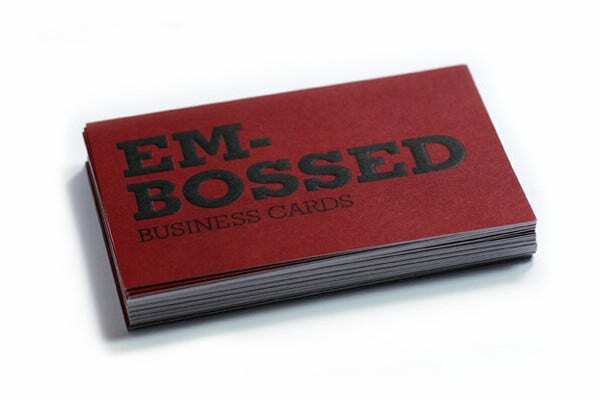 Business cards are an important part of your professional identity. If given out your professional details and contact information and is mostly used to give to client. 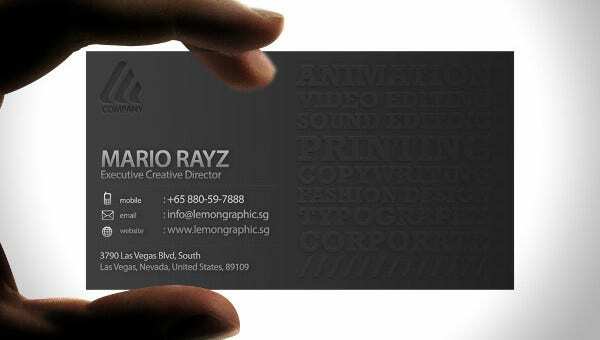 Design business card is a full time and quite a demanding profession. 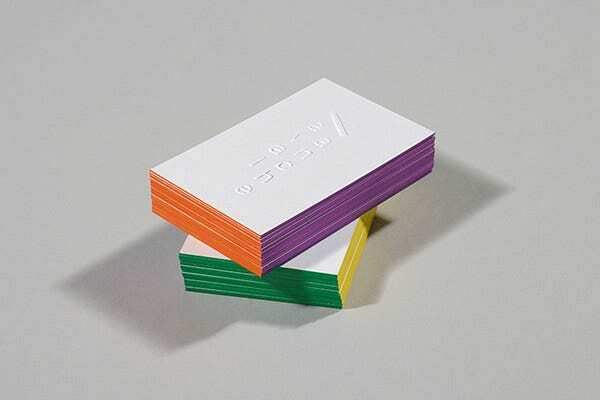 It is important to have a well designed business cards to set a great first impression. 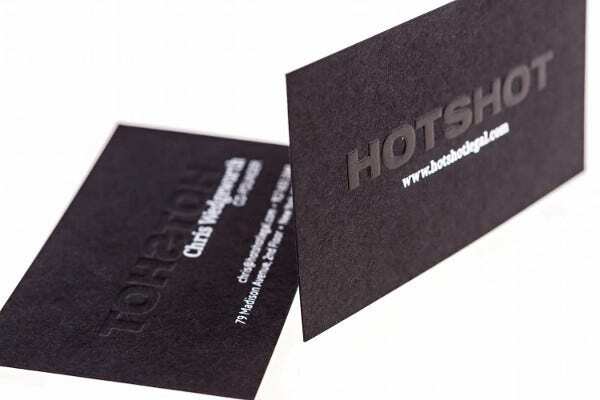 One style of business card that everyone should try is the embossed business card design. 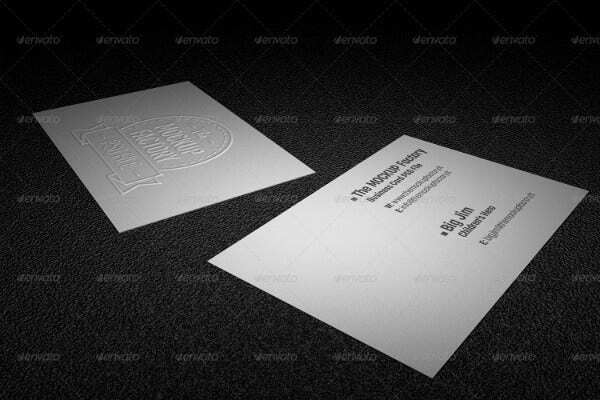 We have compiled some great embossed business cards templates that you can use for yourself. 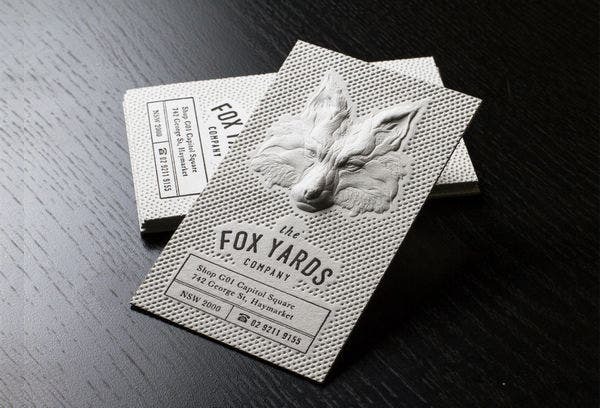 This Elegant business card design would instantly catch your client’s attention. 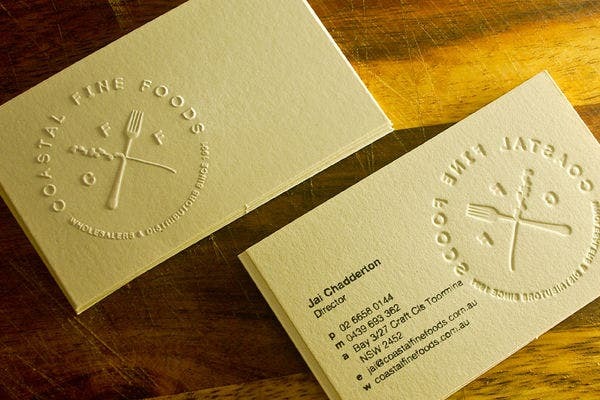 Minimalistic designs look great on business cards, they keep things simple. 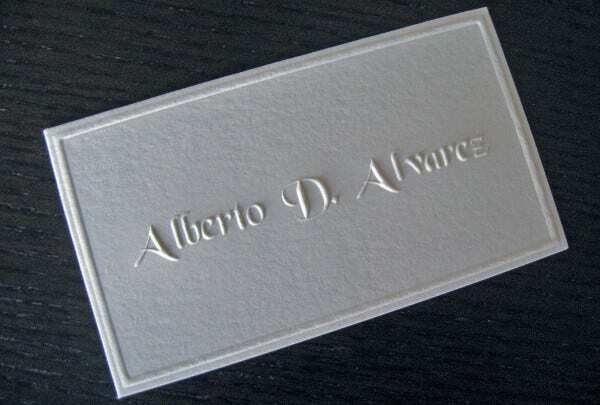 The template here is perfect to come up with a minimalistic embossed business card. 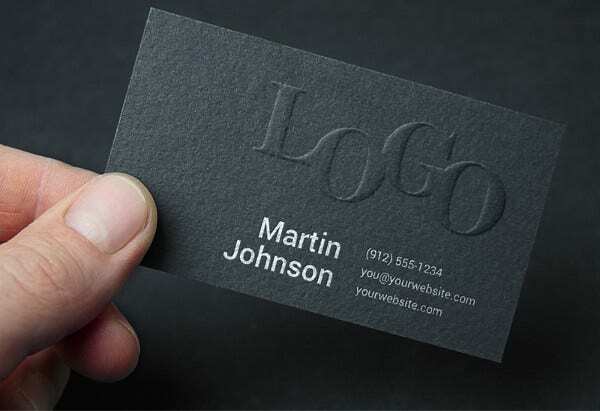 This Printable business card template wonderfully highlights the logo using the embossed technique. 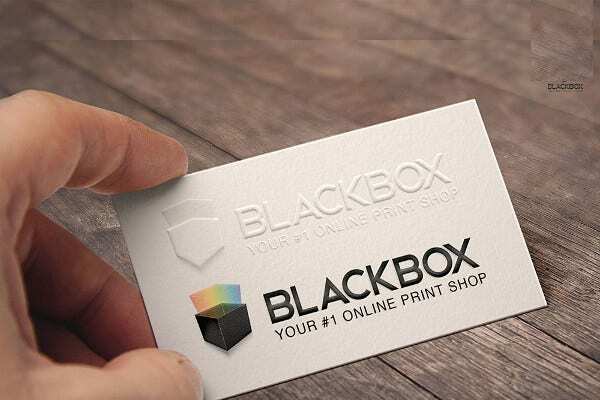 You can try the same, all you have to do is download the template and edit to change the logo with your company’s logo and you have an elegant business card print ready with you. 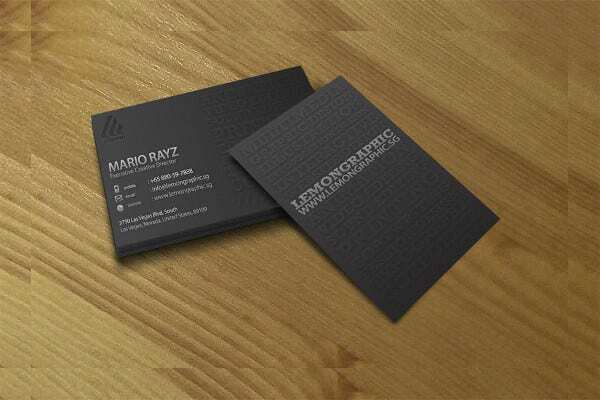 This template is clearly the boss of all Emboss design business cards templates given here. 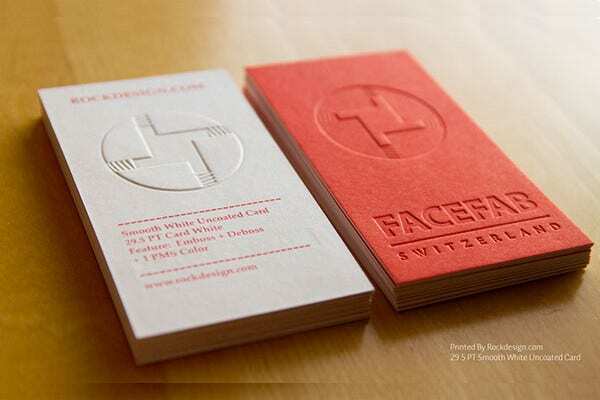 It uses both emboss and deboss technique and creatively blend them in business card design. 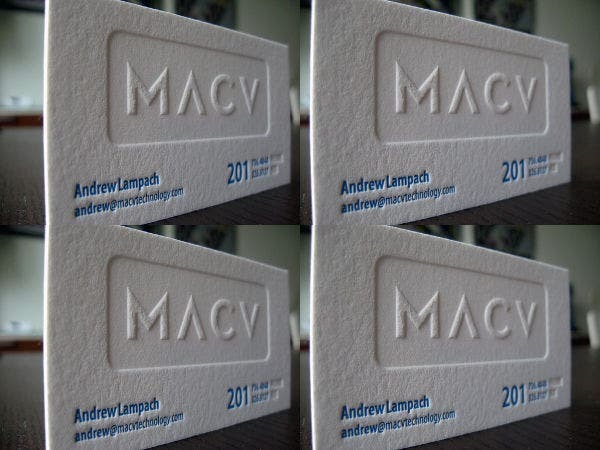 Another embossed Corporate business card template, the texture quality of the card looks great . This embossed business card looks trendy. You can make the necessary changes but we suggest to keep the color of the emboss and the background same. It has a different dimension altogether. This card template has taken embossed technique to another level and has given it a new age look. 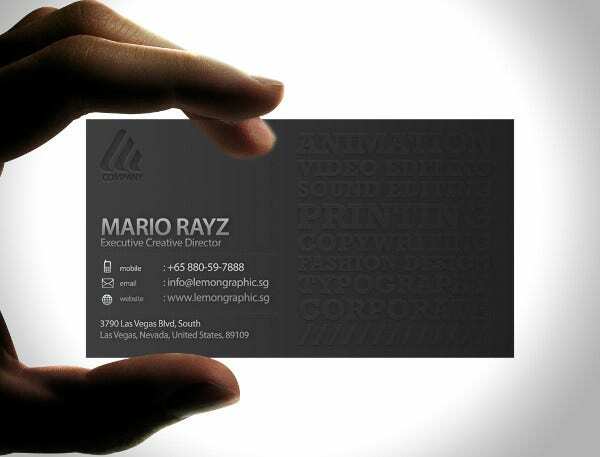 This PSD business card template is suitable for all kinds of professionals. The template comes with smart objects making it fully editable. You can change the logo, text and color as per your reference. 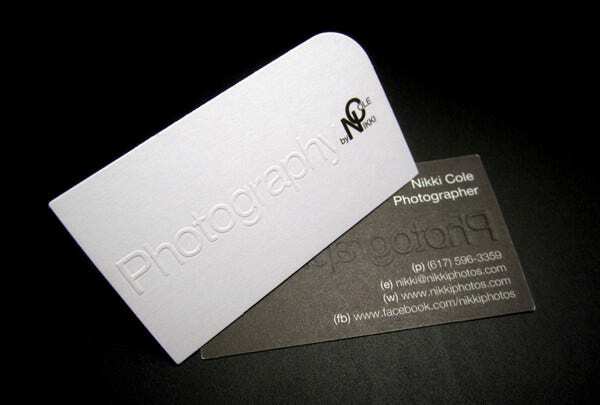 This template business cards specifically targets photographers. So, if you are photographer planning on getting a business card for yourself, take on the easy route and customise this template and create a business card that goes well your personality type. This is our personal favourite template from the lot. You can download it to edit and use it. 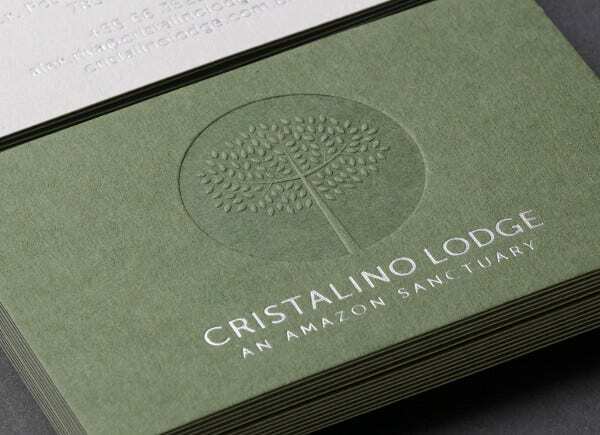 This business card has been designed for Cristalino Lodge which is an award-winning ecotourism company. The color, logo, texture, text, everything about this business card is perfect and inspiring. Emboss technique give a stamp like finish to the surface it is done on. 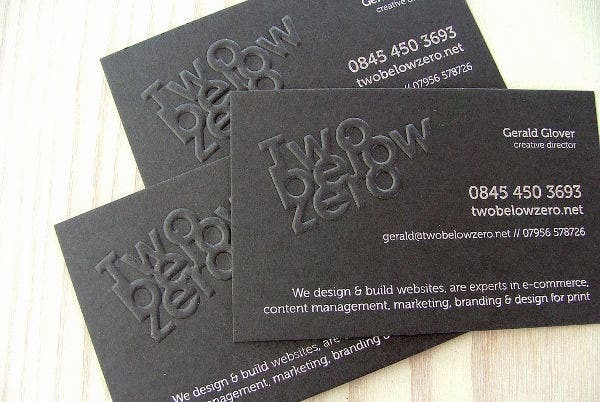 It looks fantastic on a business card and gives the text a slightly 3D look. We hope you likes the inspiring templates given above.